A diagnosis of cancer can be devastating for individuals, families and communities. Oncology West has the expertise and compassion to guide those affected through diagnosis, management, treatment, and survivorship. 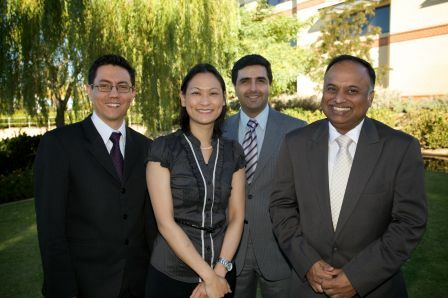 Oncology West is the largest private group of Cancer Specialists in Western Australia, comprising six specialist Medical Oncologists and a Palliative Care Physician. 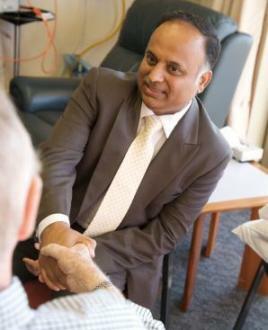 Patients from throughout Western Australia can be seen for consultation at St. John of God Hospital (Murdoch), St. John of God Hospital (Subiaco), Hollywood Private Hospital (Nedlands), Joondalup Health Campus, ICON Cancer Centre (Rockingham) and Peel Health Campus. If you or someone you love has been diagnosed with cancer, and you would like to see one of the Oncology West specialists for a consultation, please discuss a referral to Oncology West with your General Practitioner or Specialist. You can also click on the menu items above for more information about Oncology West.